Ever since the conception of 3D Shed Builder I have had a dream to build a seemingly impossible App that does EVERYTHING for shed businesses! 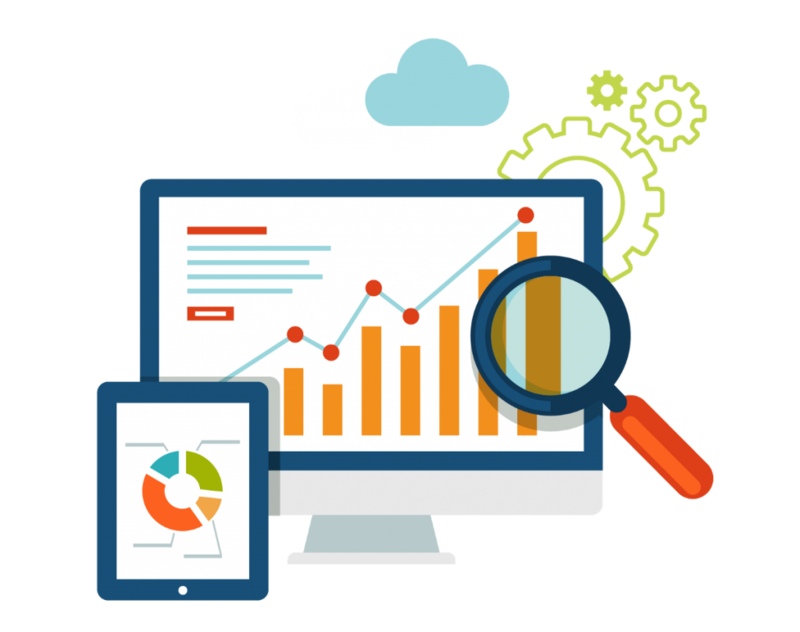 From generating leads, to creating work orders, to manufacturing shop dashboards, to tracking order status’, to driver dashboards allowing them to schedule and track deliveries… well you get it… An application that completely runs a shed business. If you know me at all you will know that I love a challenge. With this idea and passion having been on the shelf for over 4 years, I kept getting signs that it was time. 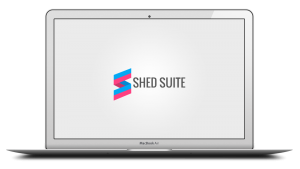 This January I had been talking with a few CEO’s of smaller shed companies and heard from them first hand that a system like this really was needed, and would make a huge difference for their businesses. Also, if you know me, you will know that I am a Christian and believe that God has a beautiful plan for each one of his children’s lives and it’s our job as his children to honor him with our gifts and abilities. With the confirmations I got from speaking to a few fellow Christian businessmen Josh Muccio & Dave Coleman (and lots of prayer) I knew it was time to bring this dream to reality. We officially pulled the trigger the first quarter of 2017 and it has been awesome to see how God has brought talented people into my life that now make up the Shed Suite Team. Right now we are in pre launch and one month away from on boarding our first shed company. 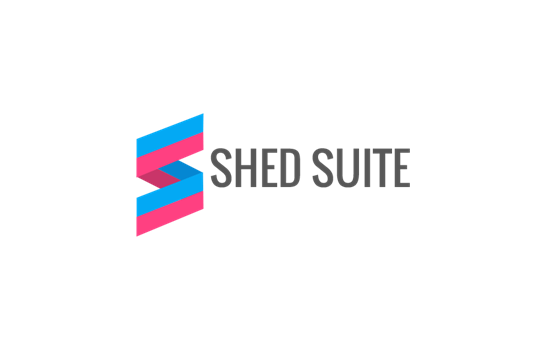 (Thanks for being our Beta client ISI Sheds 🙂 We are also very excited to be an exhibitor at The Big Shed Show in Hopkinsville, KY September 28th and plan to accept new clients at the show. As part of our mission to solve real world problems and ultimately build the kingdom, we are excited to be partnering with my friend Joey who is starting an amazing community center ministry in Taiwan. We have pledged 10% of our profits to that ministry and are super excited to see how God uses Joey and his team to make Jesus famous! 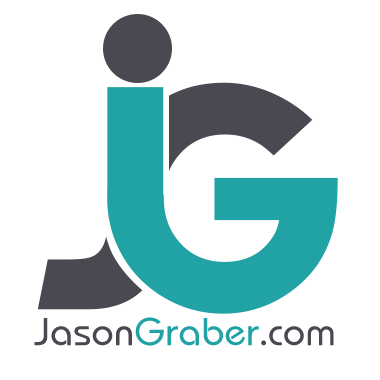 I’m excited to keep you all updated on our progress and share success stories with you, so check back often and don’t forget to follow us!